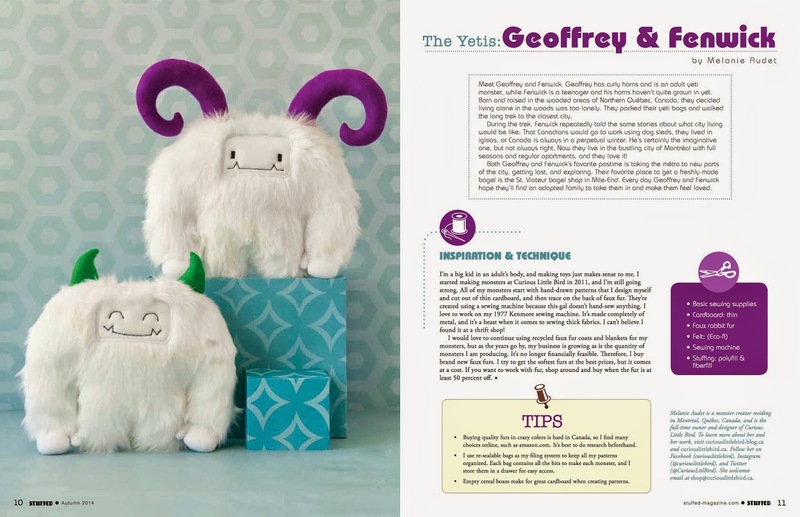 CURIOUS LITTLE BIRD: Stuffed magazine feature! Thats soooooo cool!!!!! What a great picture too!! !